The staff at Global Data Strategy has written numerous publications. The following are some recent highlights. Data models are critical to most data-centric business initiatives, but too often data modelers focus primarily on the technical database implementations, neglecting key business rules and drivers. 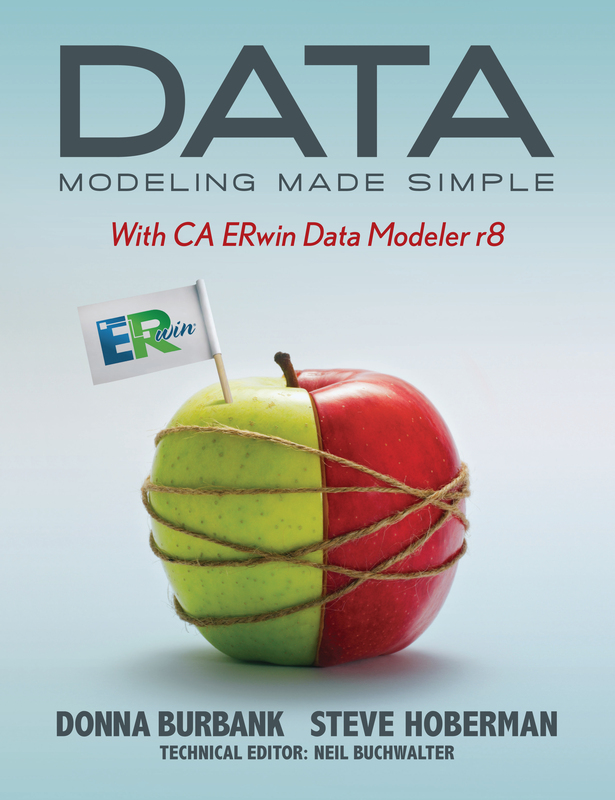 This book describes the importance of data modeling to the business, how to build a business-centric data model, and how to align data modeling with key initiatives such as MDM, business intelligence, and more.